This Friday is Buc Night! 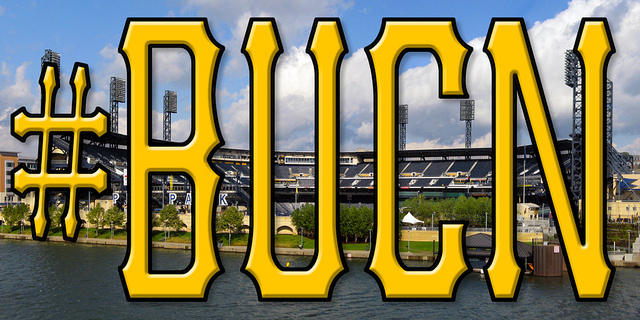 Kick off the Labor Day weekend by showing your Bucco Fever. Friday, August 29 is Buc Night at the club! Wear your Pirates t-shirt and Brandon, our guest bartender, will give you your first drink for a BUCK. Hot Dogs are a BUCK during the game. ← Bloomfield’s Little Italy Days Happening NOW!